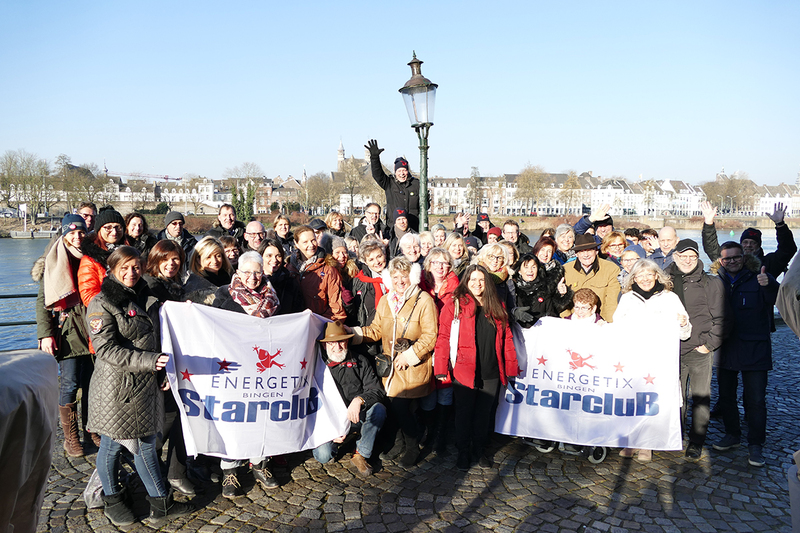 STARCLUB meeting in the Netherlands – ENERGETIX fittingly celebrates its most successful business partners in Maastricht! 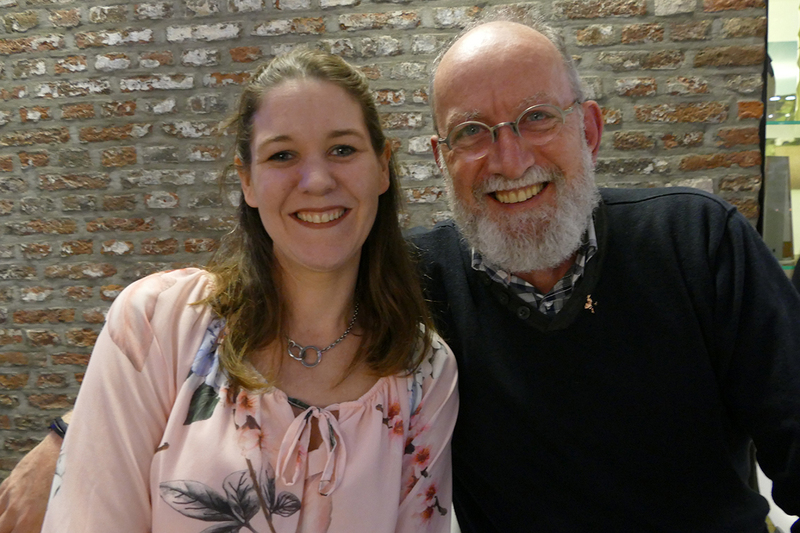 The many successful business partners not only from the Netherlands were very happy: the year’s first STARCLUB meeting was staged at the end of February in Maastricht! 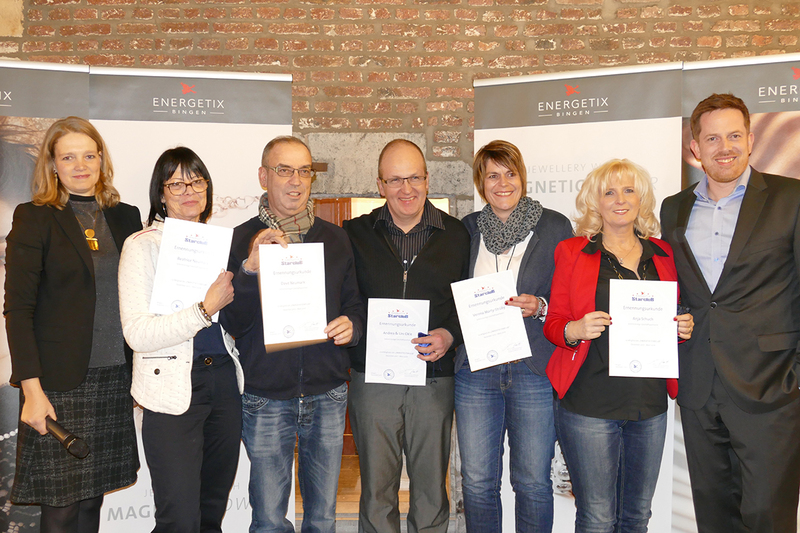 Around 60 of ENERGETIX’s most successful business partners had travelled from the Netherlands, Germany, France and Switzerland to the beautiful university town in the south-east of the Netherlands. The afternoon of the first day was devoted to an informative and intensive exchange session with ENERGETIX’s management that was dedicated to strategic and future issues. The participants actively contributed to the session with many constructive suggestions and good proposals that drew on their wealth of experience! New promotions and measures to support newcomers were praised by those present. 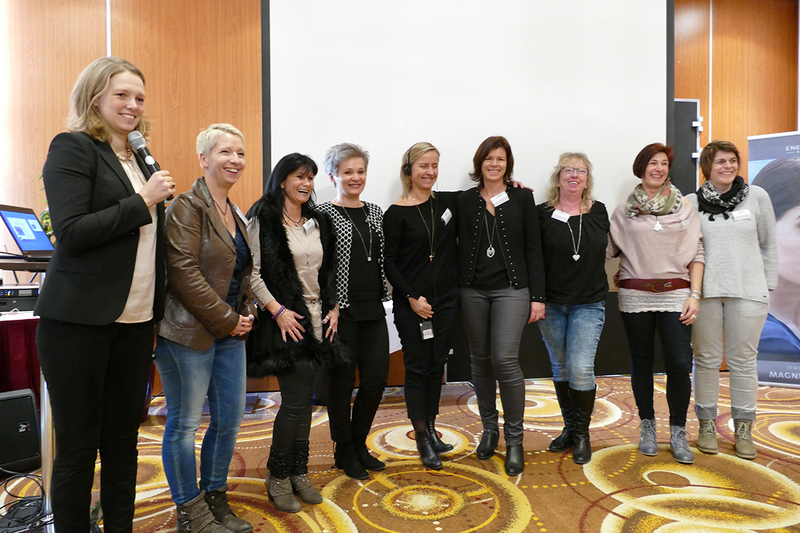 All STARCLUB members were also particularly able to benefit from the valuable tips on how to successfully build up teams! 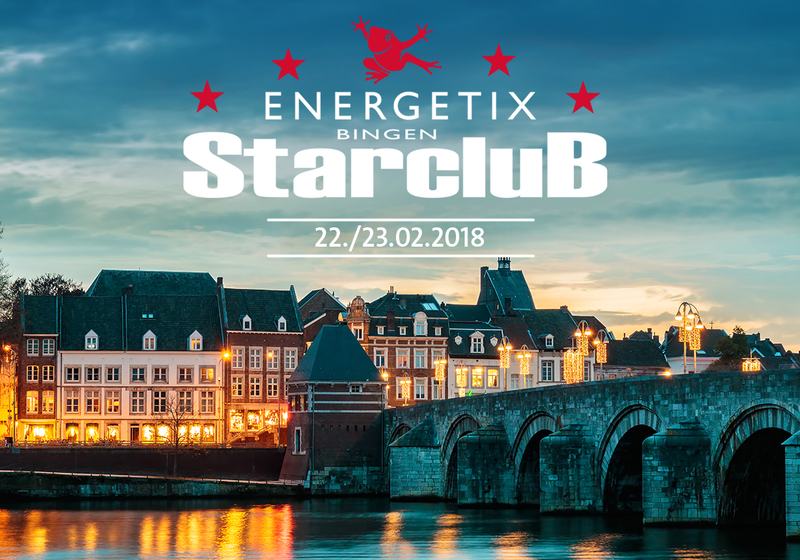 Whether long-standing STARCLUB members or newcomers: it goes without saying that one of the most important items on this meeting’s agenda was the recognition of STARCLUB members. Click here for our Flickr photo selection of this great two-day event. 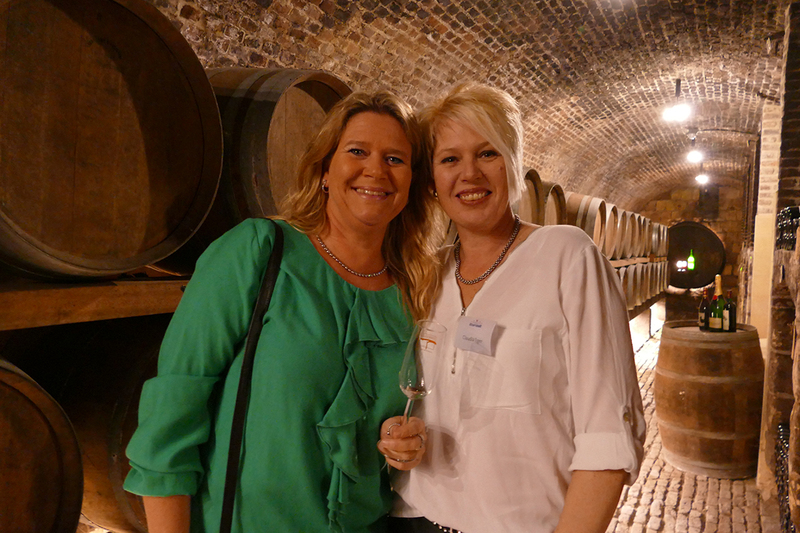 The atmospheric evening event that followed was held in an impressive historic wine cellar – Thiessen Wijnkoopers, the oldest wine tavern in the Netherlands. This was when the emotional recognition of STARCLUB members took place! 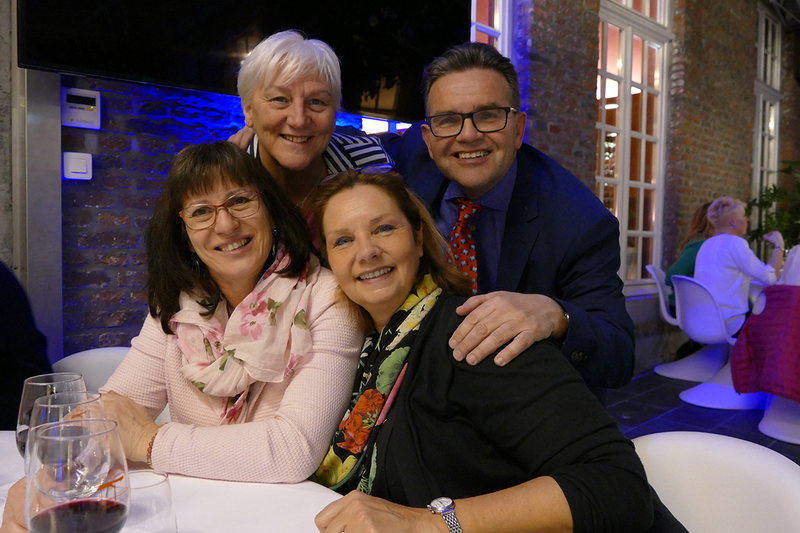 The participants were able to enjoy a stroll through the charming old town of Maastricht the next day. The tour included the tasting of all kinds of regional delicacies and trips to the historical sights – and also gave participants the opportunity to exchange experiences.